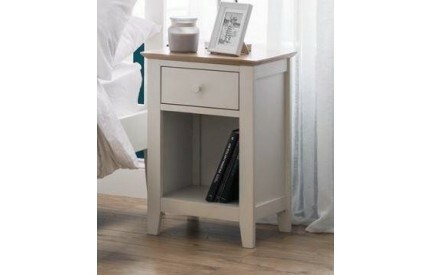 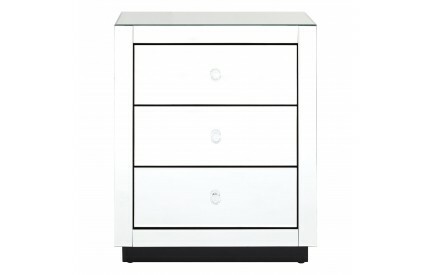 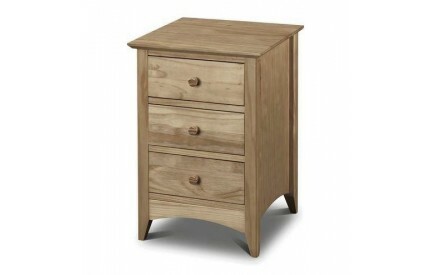 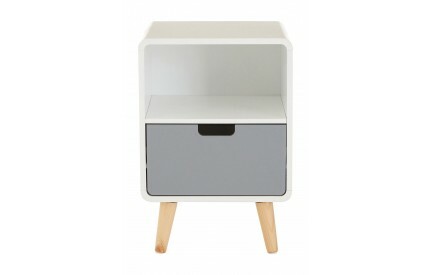 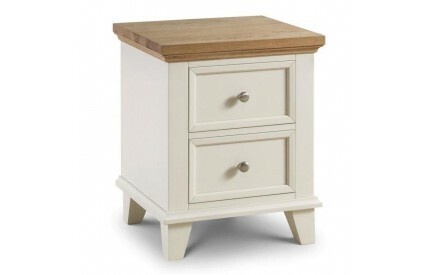 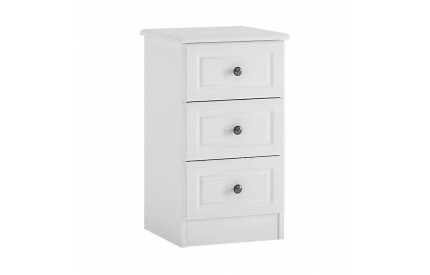 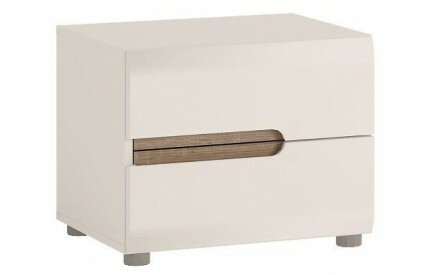 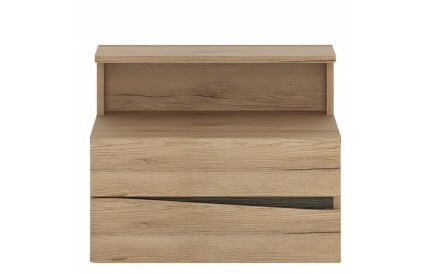 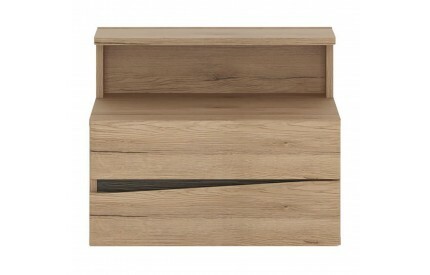 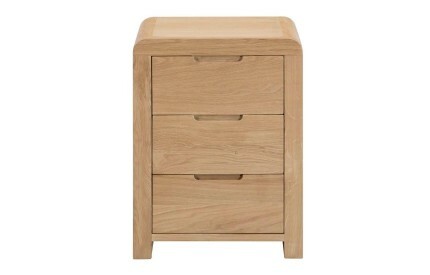 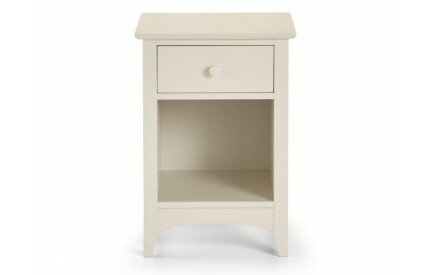 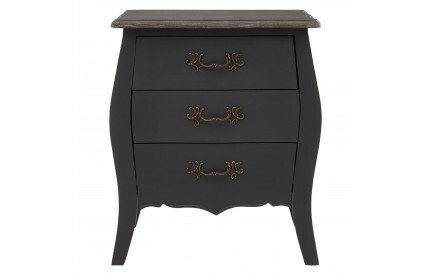 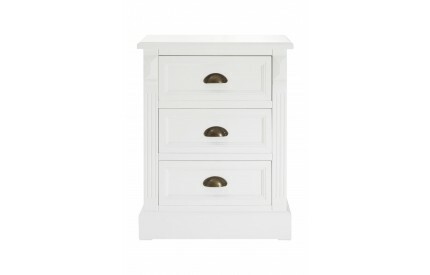 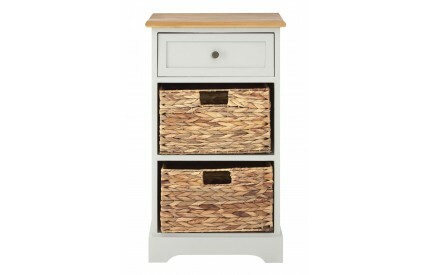 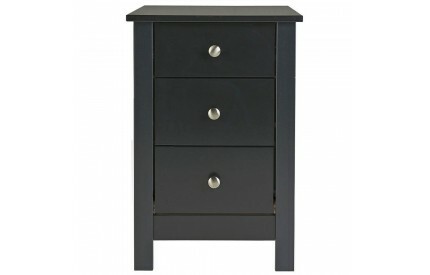 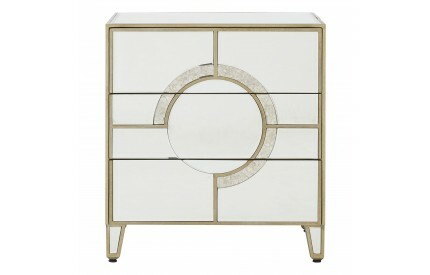 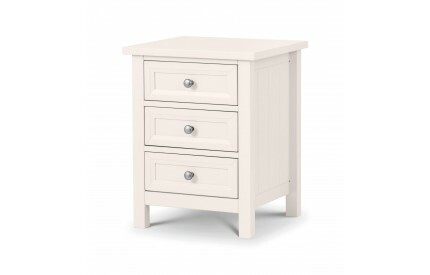 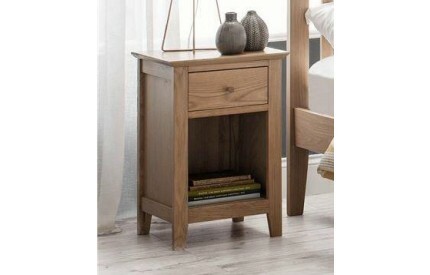 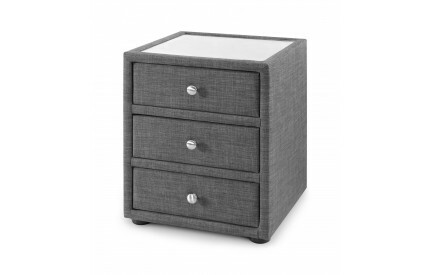 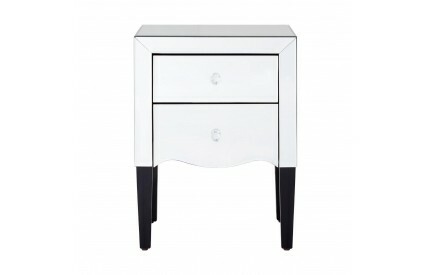 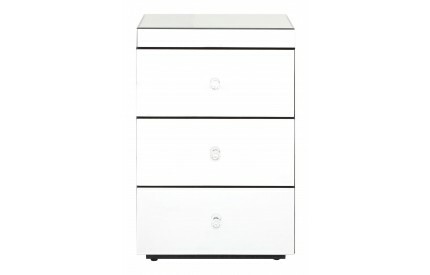 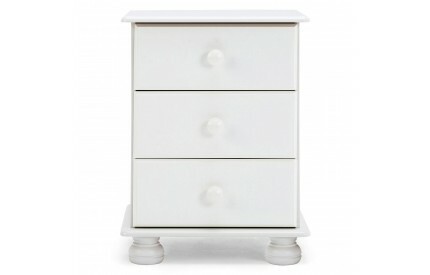 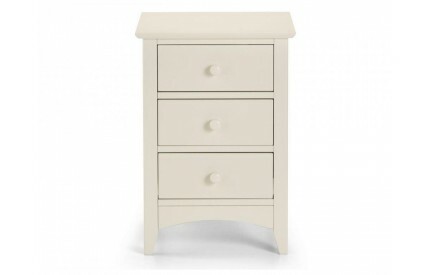 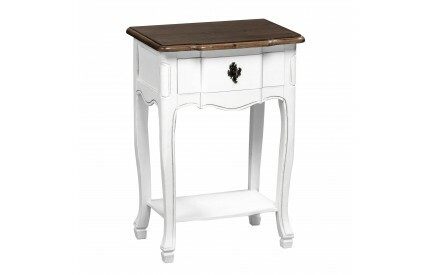 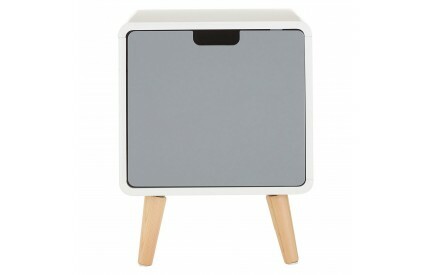 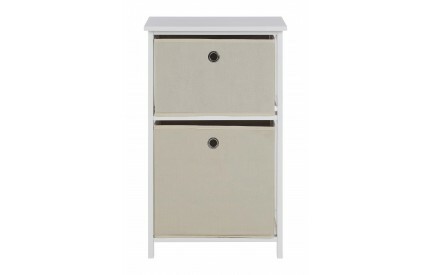 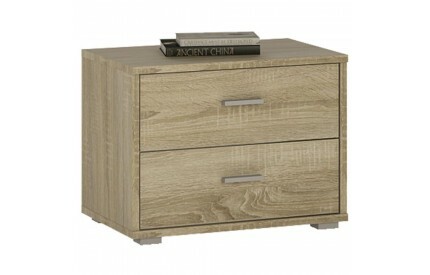 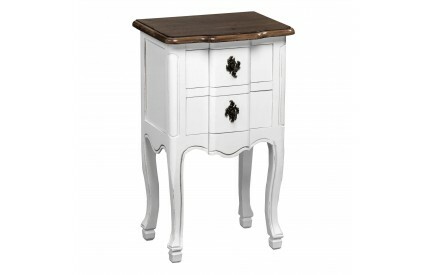 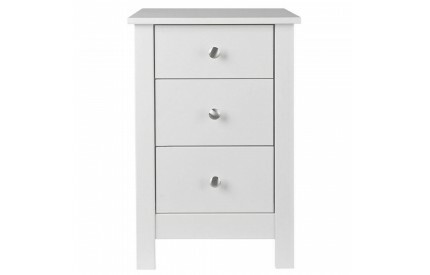 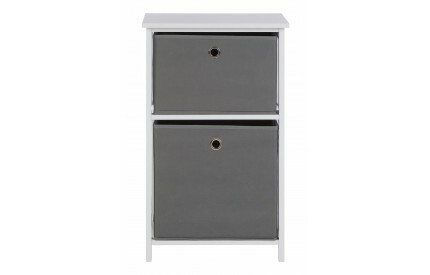 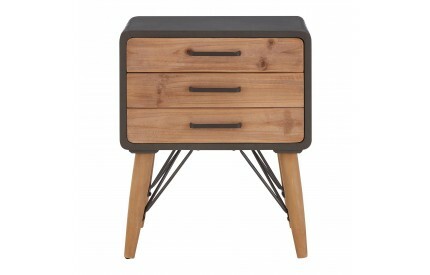 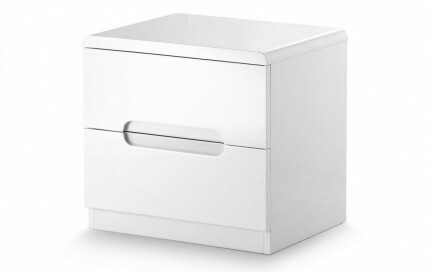 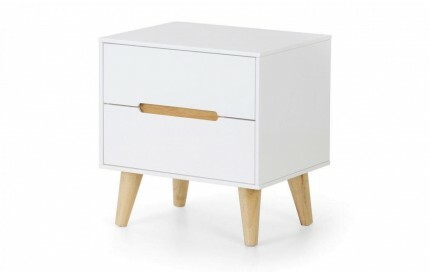 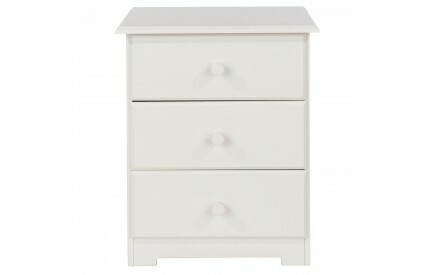 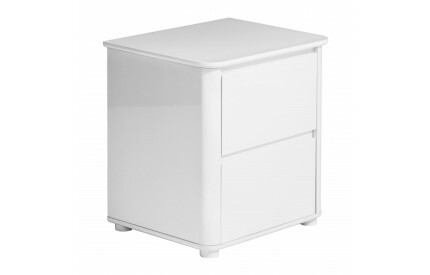 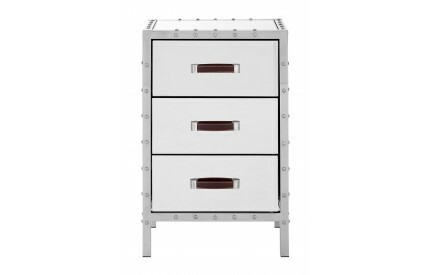 You are viewing our range of Nightstands and Bedside Cabinets in a range of colours and drawer combinations, including 2 Drawer Low Bedsides, 1 Drawer Bedsides and 3 Drawer Bedsides all styled to compliment your bedroom decor. 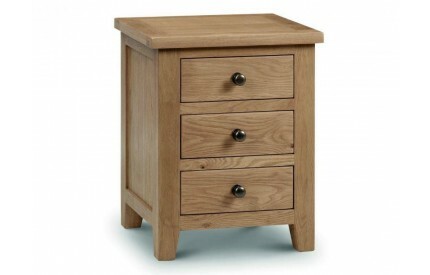 Sourced from trusted brands, ensuring the wow factor and quality you desire. 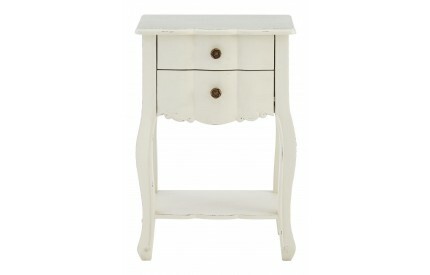 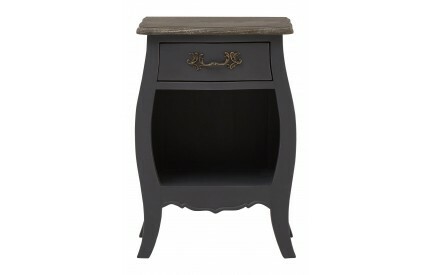 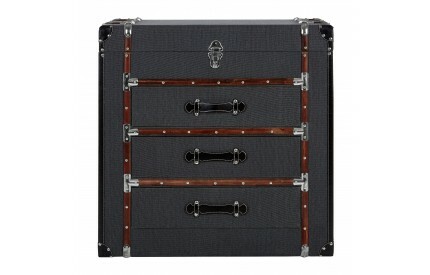 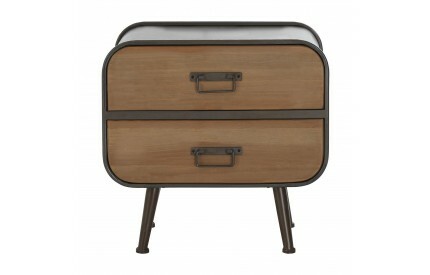 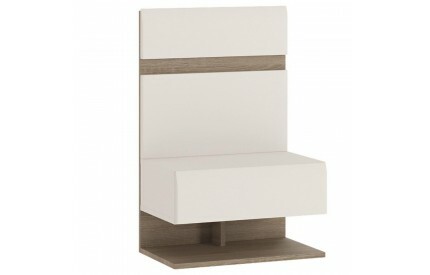 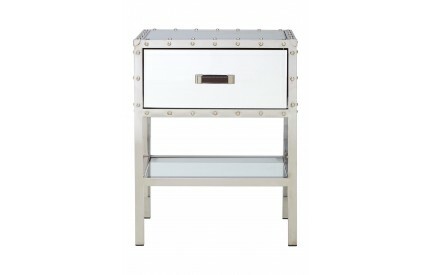 Also available to view are Ottomans for an alternative storage choice. 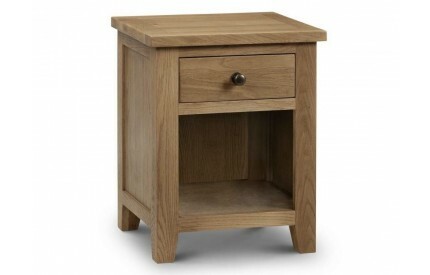 Delivered free to most UK postal codes with courier tracking provided.